Peach Cobbler is the BEST book yet in the series! Naomi Miller has said that this may be her last cozy mystery, and while I would understand if that is the case, I hope it isn’t. I hope to read many more stories centering around the wonderful residents of Abbott Creek! Peach Cobbler is a very different story than every other book in the series leading up to it. In my personal opinion, it is THE BEST story in the series, which is only part of the reason I am hoping to see more books in the series! Fair warning: there are parts of this story that are very difficult to read, but I feel that Naomi handled what is a very sensitive and terrifying subject with Grace, Beauty and Love. Great, GREAT job Naomi Miller! RELEASE DAY – JUNE 5, 2018! 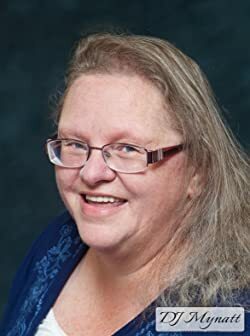 Amish Fiction, Book Review, Supporting my friends! Each book in this series has been an absolute GEM, but This one HAS TO BE my favorite so far! There are so many wonderful things happening in this book, it’s hard not to drop spoilers everywhere. I’m just so excited about it! Seriously! Read it! You’ll love it! Great story! Great characters! Just enough tension to have me glued to the page! Could NOT put it down and didn’t want to! Don’t miss a single book in this awesome series! Amish Fiction, Promo, Supporting my friends! The Return Giveaway – ENTER TODAY! 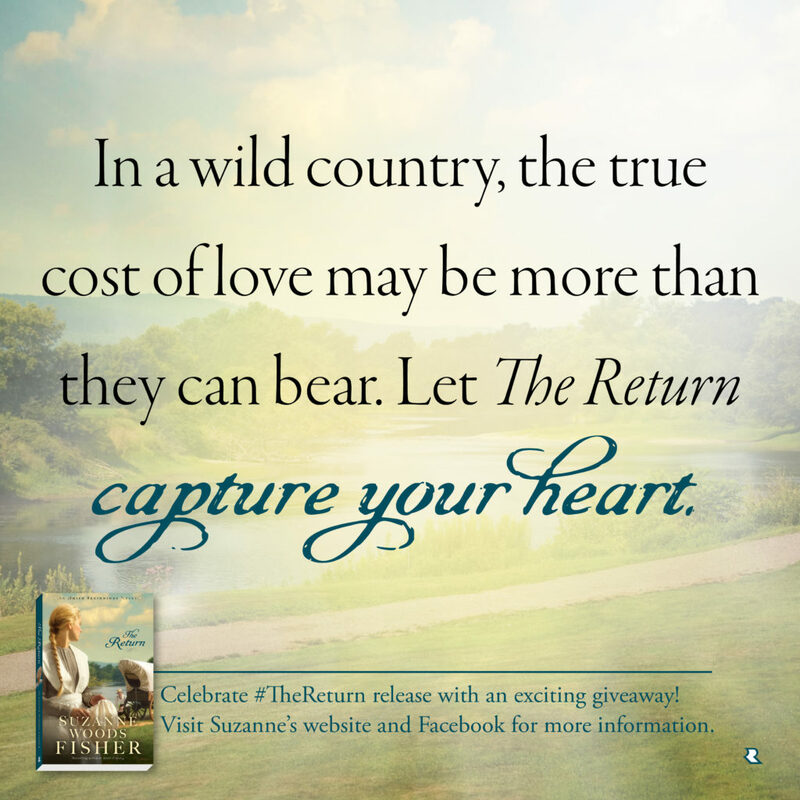 Suzanne is celebrating the release of The Return with a special giveaway! Enter today, but hurry! The giveaway ends on August 14. The winner will be announced August 15 on Suzanne’s blog. Enter to win by clicking HERE and filling out the giveaway widget, or click the graphic above to enter to win. Inspired by true events, The Return is a deeply layered novel gives a glimpse into the tumultuous days of pre-revolutionary Pennsylvania through the eyes of two young, determined, and faith-filled women.